Paul received training in Geomatic engineering and geospatial information systems from the Jomo Kenyatta University of Agriculture and Technology, Kenya. 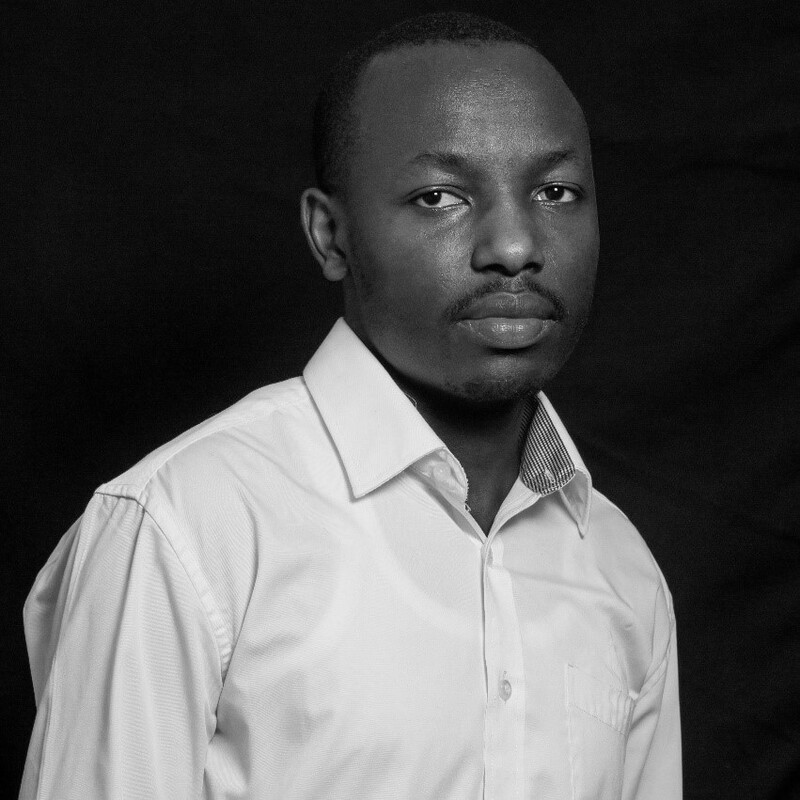 He joined the KWTRP as an intern in 2015, in the spatial health metrics group with his project focusing on mapping malaria risk and defining access to health facilities in west Africa. He later joined the group as a research assistant, under the information for malaria project, where he worked on mapping access to health facilities, mapping malaria risk in Africa and quantifying interventions for malaria. His masters project was on developing spatial models of health facility utilization, as a function of many socio demographic characteristics. 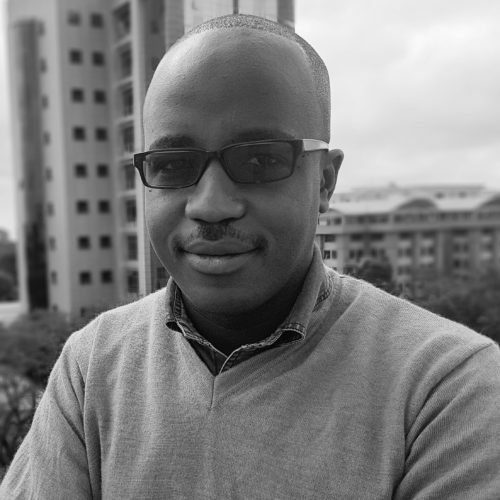 He is currently a PhD student under the IDeAL program, where his work focuses on understanding the variation in spatial access to emergency hospitals for acute conditions such as emergency obstetrics, severe newborn and childhood illnesses in Kenya. His work can be useful in providing important baseline information on where expansion for hospital and pre hospital care should be focused, at both national and sub-national level. 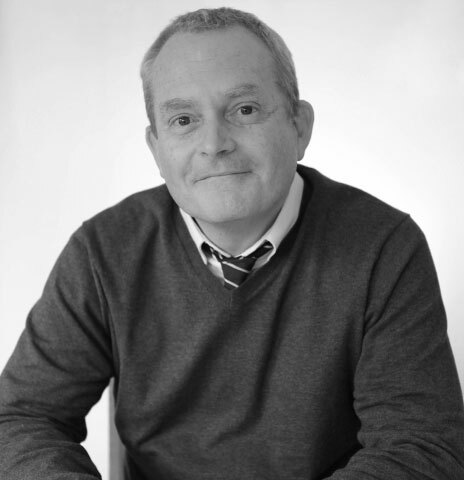 In addition, Paul is an active member of the Geospatial Information management society of Kenya. Access to emergency hospital care provided by the public sector in sub-Saharan Africa in 2015: a geocoded inventory and spatial analysis. Ouma PO, Maina JK, Thuranira PN, Macharia PM, Alegana VA, English M, Okiro EA, Snow RW (2018). Lancet Global Health. 6. e342–e350. Beatrice has a background in Nursing and a Masters in Medical Statistics both from the University of Nairobi. She has been working on quality of care given to patients with malaria in Kenyan hospitals. She is interested in looking at the quality of health workers’ performance and the determinants in providing care in health facilities. 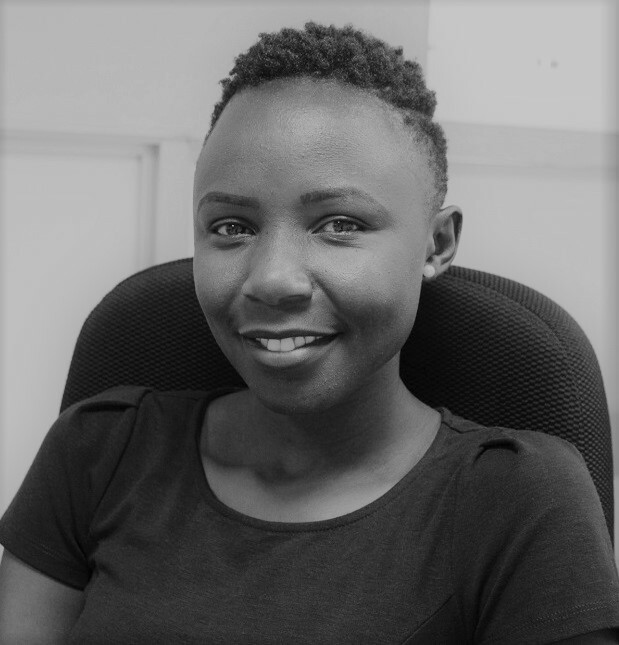 Her PhD project is on the determinants of the quality of outpatient malaria case management in Kenyan public health facilities. The results from this project will help refine/ define interventions geared towards improving health workers’ performance. 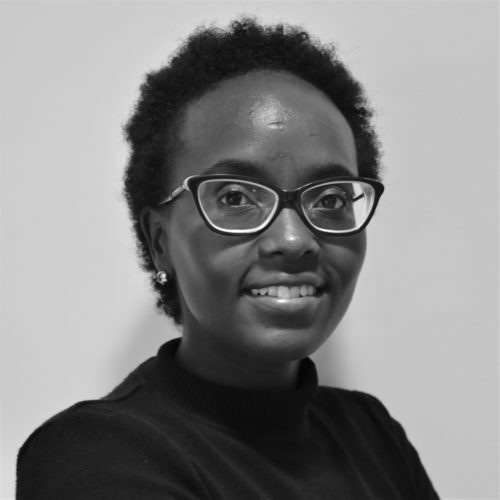 Alice Kamau is a statistician who has worked at the KEMRI-Wellcome Trust Research Programme since 2011. In 2014 she was awarded a Wellcome Trust Fellowship to study Msc Medical Statistics at the London School of Hygiene & Tropical Medicine and to undertake an 18 months project on the variation of the effectiveness of insecticide treated nets (ITNs) in Kilifi, which aimed at understanding the epidemiological and ecological characteristics of residual malaria transmission and the biological implications of long-term and widespread use of ITNs. Her PhD work is aimed at examining potential utility of an array of routinely gathered metrics in predicting variation in malaria transmission. The resultant of this work will not only be used to identify the most promising metrics that can serve as a replacement of more expensive community-based prevalence surveys but also to assess the impact of interventions and react to changes in malaria prevalence by identifying the affected population and adjust malaria control to this group as well as inform policies and decision making.